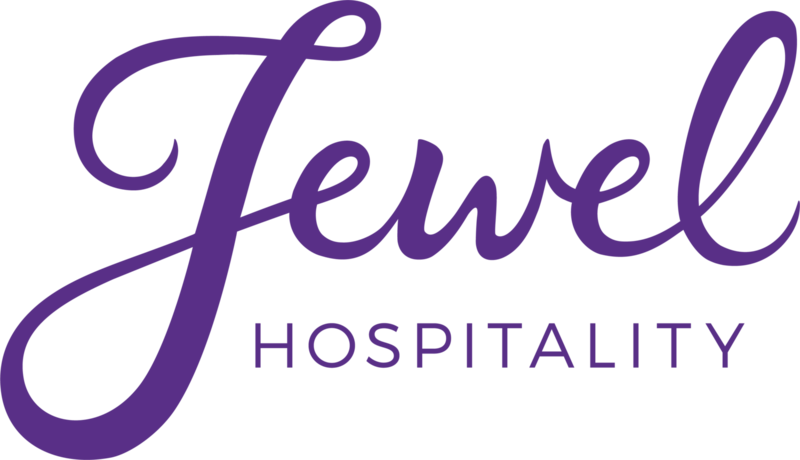 If you are interested in booking your wedding, corporate party, or special event with Jewel Hospitality please complete the form below and a sales representative will be in touch with you shortly! Design by Tonic. Customized by Anchored Heart Studio | Copyright 2019 Jewel Hospitality. All rights reserved.